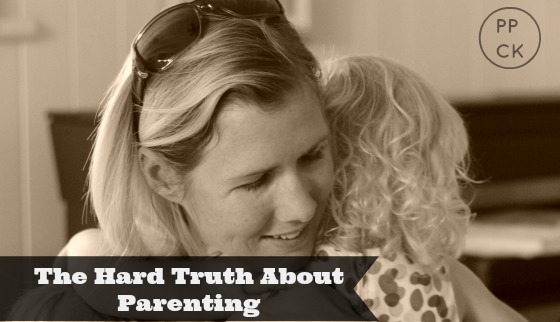 Parenting is not for everyone but all parents are doing it. Doing it does not always mean getting it right. Getting it right does not mean life is easy and life being easy does not always mean we are getting it right. Respectful parenting is perhaps the hardest form of parenting to pull off but believing in its powers and incredible impact on children is enough to keep this mama steadfast in her quest. This entry was posted in Expressing Emotion, Parenting Peacefully and tagged Acknowledging Feelings, Gentle Parenting, Respectful Parenting, RIE on July 20, 2014 by peacefulparentsconfidentkids. 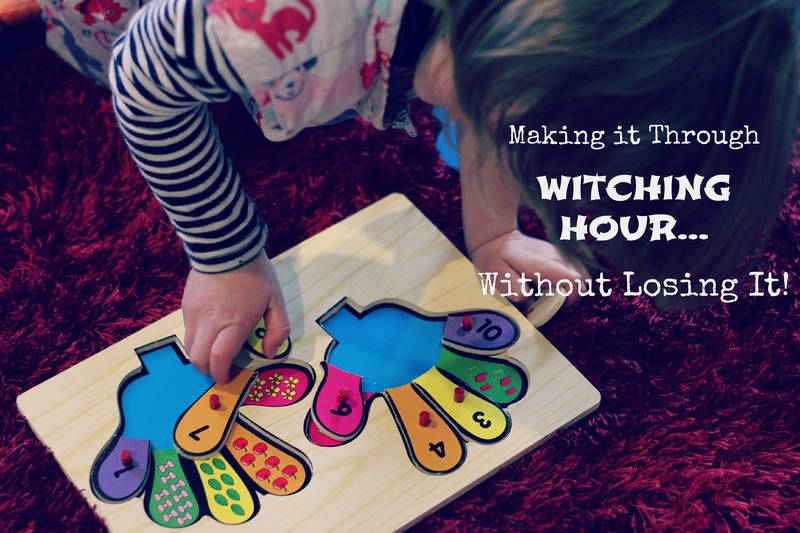 Making it Through Witching Hour… Without Losing It! I often wonder what our neighbours think we are doing to our children as their screams echo around the walls of our house during the afternoon witching or arsenic hour as it is commonly known. As much as we thoroughly prepare for this time of the day, rarely are my children able to remain cool, calm or collected as we work towards the evening meal, bath and ultimately, bedtime. I have learned to let go of my worries about the neighbours. I know that as long as I am able to remain cool, calm and collected, my children’s emotional releases are healthy, normal and an important part of a toddler’s development. In the past though, I would be on the phone to my husband every five minutes from about 4pm onwards, getting an update on his eta. I found the meltdowns difficult to handle and impossible to stay unruffled through. Now, I am finding a strength in my resolve to be confident, peaceful and firm during these times that I never thought I had in me. My eldest daughter put me through a pretty gruelling test recently when she melted down just before dinner. This is how I made it through unruffled. The first and most important thing was that I was prepared. Staying calm is always hardest when you are taken off guard and caught by surprise. I knew this time was approaching, as I do everyday. I had made a batch of bolognaise sauce on the weekend which just needed heating so all I needed to do was to pop some spaghetti in some boiling water to cook. Dinner time is between 5:00 and 5:30 in our house (this is as early as we can make it usually) so as 4:30 approached and I heard intolerance build in my children’s interactions I decided to put the pot on the stove a little earlier than normal. Sure enough, just as the water started boiling I had both children raiding the pantry for some cereal. Obviously, it was too close to dinner for more snacks so I had to get them through 10 -15 mins before I could have dinner on the table. Sending them away to play was not going to happen, so I set the timer for 10 minutes for the spaghetti to cook and gave the girls some wants nothing quality time. I took them to the lounge for some pre-dinner dancing. We turned on Pandora for some bopping music and danced together for about 5 minutes before the girls raided the puzzle drawer and settled in for some puzzle time on their own. I was able to duck away at this point to serve up the dinner and set it at the table all ready for the girls. As I ran the waters for her bath I took some deep breaths and reminded myself how hard this was for her. 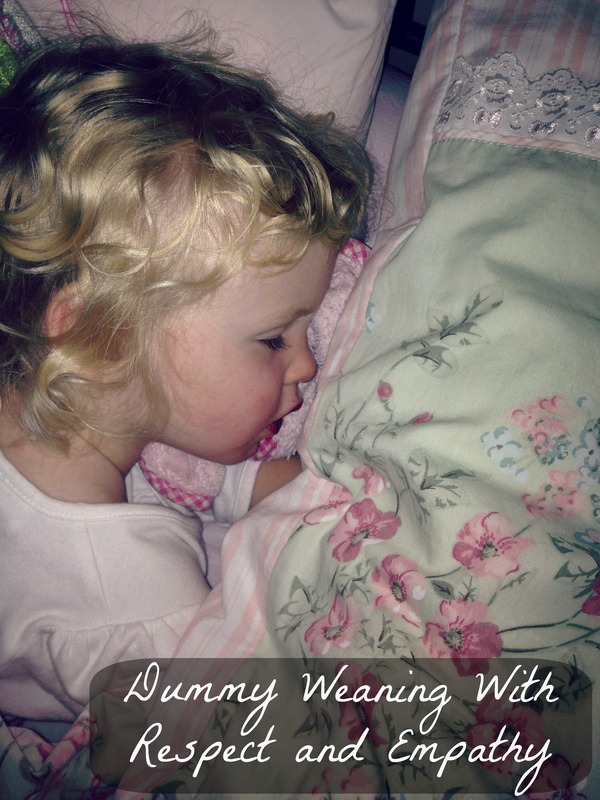 I resolved to support her through it and calculated that I only had just over an hour until she would be soundly tucked up in bed and I would be able to have a much needed shower and cuppa in peace. I think of it like an hour until I clock off from work. This works for me at this time of day but I try not to count down from too early on or it can have the reverse effect! Through Lucy’s bath, the testing behaviour continued. it was clear to me that a mixture of tiredness, hunger and possibly some pent up emotions were rendering her irrational. She asked for some blue colour in her bath which I happily obliged. However, as the blue drops landed in her bath and swirled out in spectacular patterns, she screamed, “No not blue, RED! !” I had not misheard her, she had changed her mind which is what she often does when her rational brain begins spiralling out of control. It is as though she wants to create an issue worthy of her spilling out her emotions. This was a sure sign for me that she desperately needed help. I acknowledged “You don’t want blue in the bath. You really want red. I can put some red in with the blue if you’d like?” But she wasn’t listening “GET THAT BLUE OUT!” Came the scream as she madly started scooping water out of the bath tub, all over the floor and me. Now soaking wet, I could feel my patience waning. I needed to get her out but I needed to do so respectfully. I blocked Lucy’s frantic hands from splashing the water and calmly explained that the water needed to stay in the bath and that I would help her by holding her hands. She fought and became very agitated with me, screaming at me to let go. Now I don’t know how much she took in but saying these things definitely allowed me to keep a compassionate, confident demeanour which is what she desperately needed. 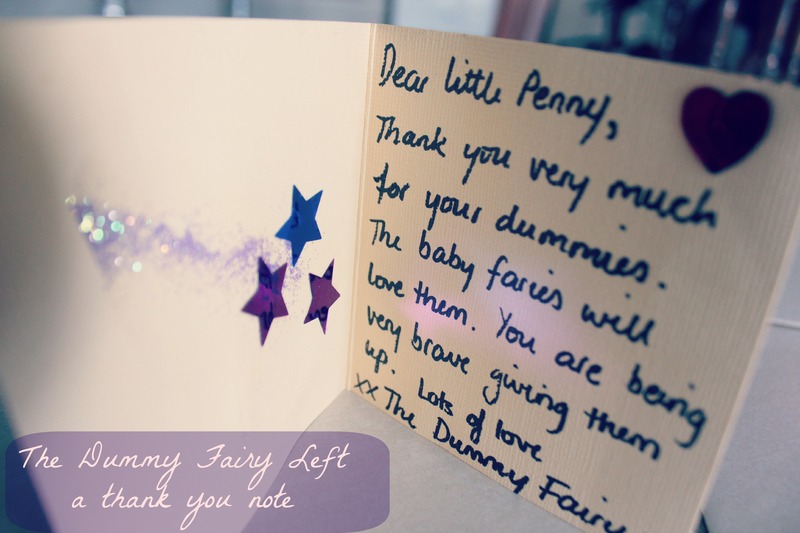 This would have given her a sense of relief in my ability to parent her even when the going got tough. I wrapped her in a towel and carried her to her bedroom. Here she was in a safe space where we could both sit and she could freely express the emotions that were taking over her little body. It wasn’t long before her wails of anger turned to healing sobs as the cortisol flushing through her body dissipated. Finally these turned to relieved sniffles. She crawled into my lap and physically relaxed as I stroked her back and told her I loved her and would always do so. She became so still that I thought she was falling asleep right then and there but eventually a little voice squeaked, “I’m hungry. Could I please have my dinner now?” I replied, “Sure, let’s get dressed.” She willingly did so and then went to eat her dinner with her Father who had by then arrived home. When she finished she announced that she would like to go to bed (an hour earlier than her usual 7:00 bed time) so we took her to bed and she drifted off happily as I read to her. I breathed a deep sigh of relief as I put the kettle on and slumped into the lounge chair. I listened as my husband read stories to my youngest in her room and quietly praised myself for helping a child work through her despair with the kindness and empathy that I am starting to see reflected in her own behaviours more and more. 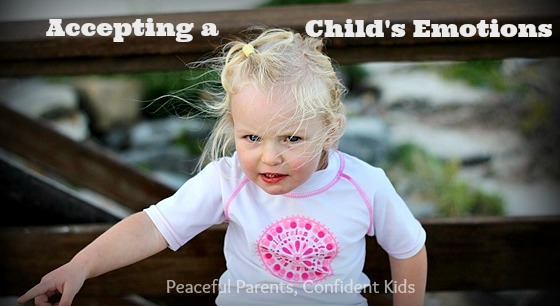 This entry was posted in Expressing Emotion, Parenting Peacefully, Peaceful Discipline and tagged Acknowledging Feelings, Gentle Parenting, Respectful Parenting, RIE, Tantrums, Toddler emotion, Witching Hour on July 11, 2014 by peacefulparentsconfidentkids. 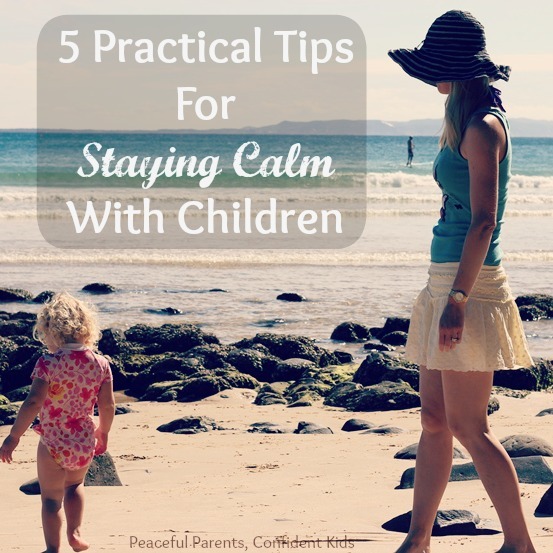 Staying calm with children can be extraordinarily difficult at times. It seems our children are wired to wind us up until we snap. Many parents, including myself, strive to be mindful and considered in our parenting choices but in one moment of distraction it is easy to find ourselves being triggered and unable to stop the barrage that results. For respectful parenting to work, it is vital that parents are able to keep a cool and as my mentor, Janet Lansbury, says, ‘unruffled’ exterior when dealing with a child’s behaviour – that, for me, is the hard part. It sometimes takes all my strength, determination and most of all self-belief to achieve this but I can truly attest to the fact that my children respond far better and thrive the most when I am consistently able to steady myself and keep a peaceful yet firm exterior when they push me to my limits. The days I am feeling sluggish, stressed or overwhelmed by accumulating housework are usually the days my tolerance levels are lowest. Coincidentally (or not), these days also usually happen to be the days my children seem especially clingy, whingey, demanding and testing! When I have my own agenda for the day; things I am trying to achieve around the house, this is when I find myself less tolerant and less able to stay calm and accepting of difficult behaviours. So I have, over time, developed practices which all contribute to me being more mindful, less stressed and better able to remain the peaceful parent I strive to be. I do this by reading inspiring blog posts or a chapter of a great parenting book or listening to a motivating podcast. I am usually woken early in the morning by my children so I normally do this the night before, resolving to put into practice, a new technique or idea I have read the next day. Often just reading a success story or a profound Janet Lansbury post is enough to help me stay confident in my parenting throughout the day. I write inspiring words or helpful phrases in the notebook beside my bed. In the morning, I quickly scan these notes and I remind myself how important it is that I stay on top of my emotions and parent calmly throughout the day. Being conscious of my actions rather than just drifting mindlessly through the day really helps me stay focused on the role I have taken on. Like an actor in a play I guess. Much of this mental preparation is centered around shifting my perspectives of the behaviours. 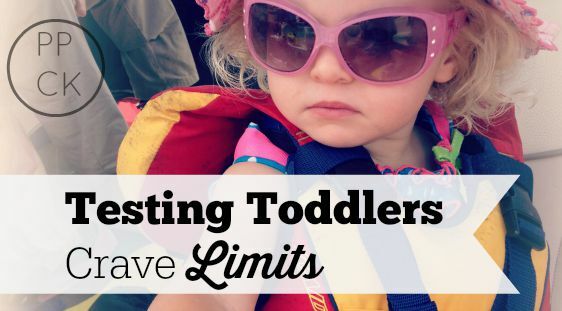 Educating myself about the reasons behind challenging behaviours such as limit testing and tantrums really helps me to deal with them with more empathy when they occur. Freeing up time during the day so I am not stressed about trying to get dinner made by a deadline with children either clinging to me or trashing something elsewhere in the house, is invaluable. I now try to prepare the week’s meals on Sundays whilst my husband is home to help with the children. This way the weight of this daily chore is lifted. Instead I can use the week days to invite the girls into the kitchen to help, inspiring in them a love of food and cooking as we bake and create healthy goodies together with no stress or pressure to achieve a goal. When my husband is eating toast with the children at breakfast, I often make lunch for him to take to work. It occurred to me one day that it would be little extra effort to do the same for my children. So I bought them both lunch boxes with separate compartments for snacks, sandwiches etc and now I fill their boxes ready to pull out when hunger strikes. So often I have been caught out having nothing prepared and having to scramble something together whilst my children bite chunks out of the cheese, dip their fingers in the butter or cry because I am not doing it the right way. And if I go to the kitchen whilst they are occupied with something else, they inevitably choose this moment to do something that demands my attention. My stress levels increase and I sometimes have a hard time staying calm in such moments. Having everything pre-made eliminates this occurrence and also means the kitchen only needs clearing once, after breakfast, because I am not continually preparing food and dirtying dishes. These Yumbox Original lunch boxes (affiliate link) are fantastic for organising the snacks into containers and keeping them all together. The kids love them! The realisation that my babies will all too soon be old enough to take care of themselves and no longer need me to look after them hit me like a tonne of bricks recently. 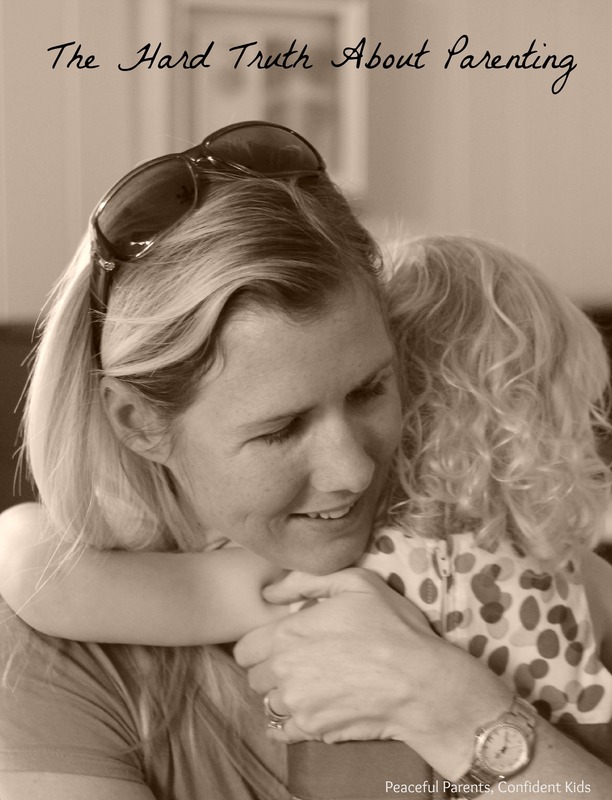 I already knew that care giving tasks were precious bonding occasions but when I truly cherish each one, not only do my children feel more connected and better able to break away from me for extended play periods, I get my own feelings of love, joy and a sense of calm come over me when I give myself fully to my children for periods throughout the day. This further steadies my resolve to parent my children with care. This is probably the most effective practice I use for becoming a more mindful, peaceful parent. There is rarely a day go by where I don’t discuss with my husband, a situation involving the children which occurred during the course of the day. I recount blow by blow, the events leading up to the situation, the dialogue used and the ultimate outcome. Through this reflection I can think, without the pressure of the moment, and decide whether I could improve upon or change my involvement for future occurrences or whether it seemed to be quite successful as it was. My blog writing further cements this reflection for me as I get the sense that by putting things down on paper, I am owning my actions and becoming more accountable. I am also given so many opportunities to answer questions from readers which contributes to my reflective practice. It makes me think about scenarios that could come up for us as a family and how I would like to deal with them. It takes out some of the element of surprise, ensuring I am not having to always think on my feet with my own children. 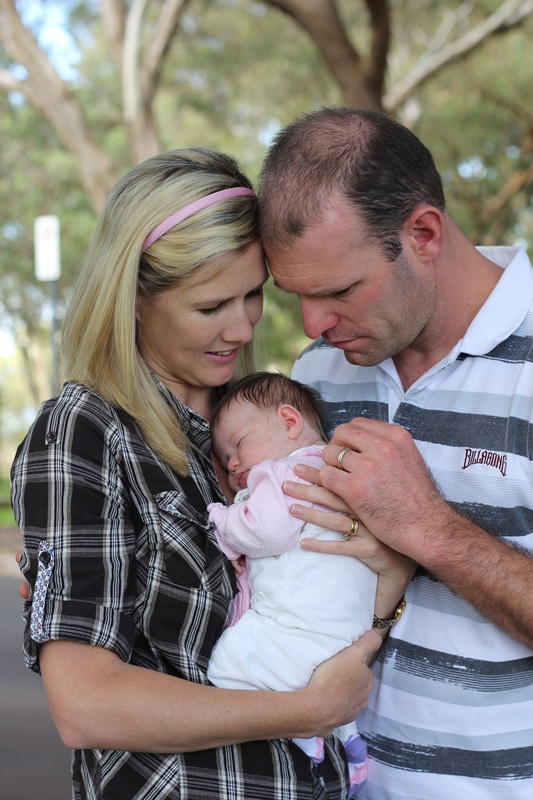 Joining online forums and groups with like-minded parents, is also a great way to read about other people’s dilemmas and give you a chance to think about what you might do in that situation. 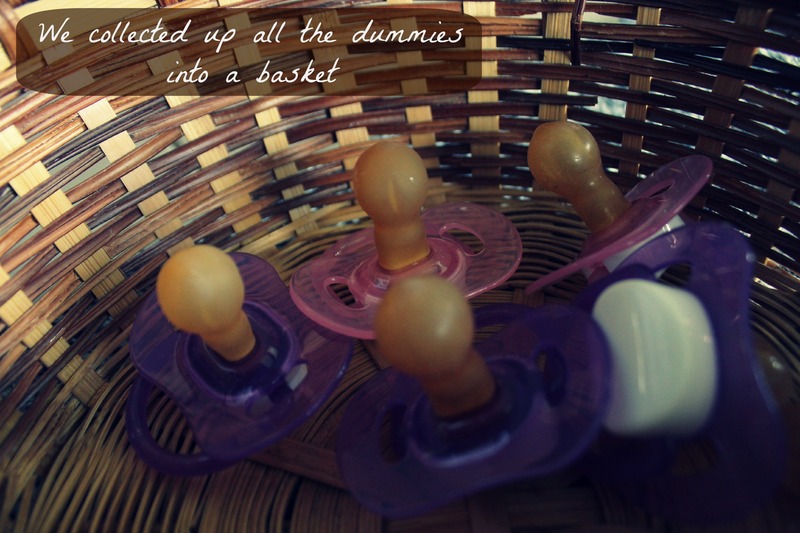 These are just a few of the things I have found have helped me remain the peaceful parent I am determined to be. 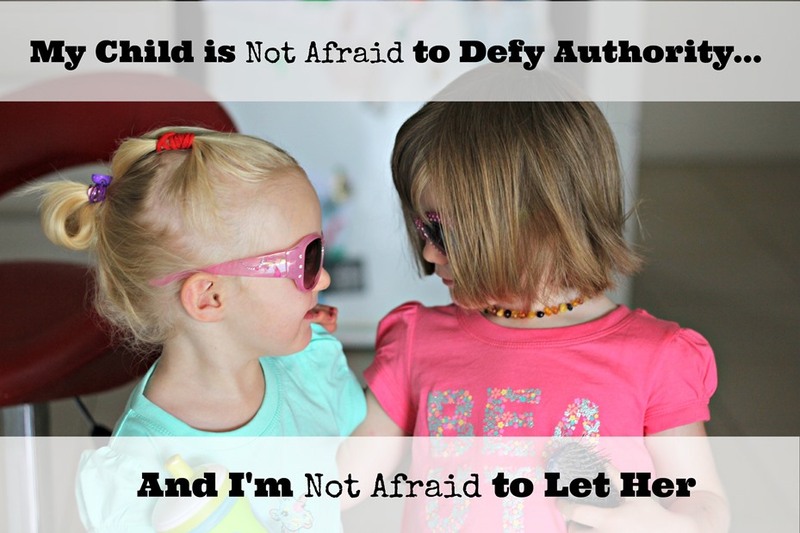 I’m interested to hear what you do to stay unruffled when your children become challenging throughout the day. This entry was posted in Parenting Peacefully, Peaceful Discipline and tagged Building a Trusting Relationship, Gentle Parenting, Respectful Parenting, RIE on June 20, 2014 by peacefulparentsconfidentkids.